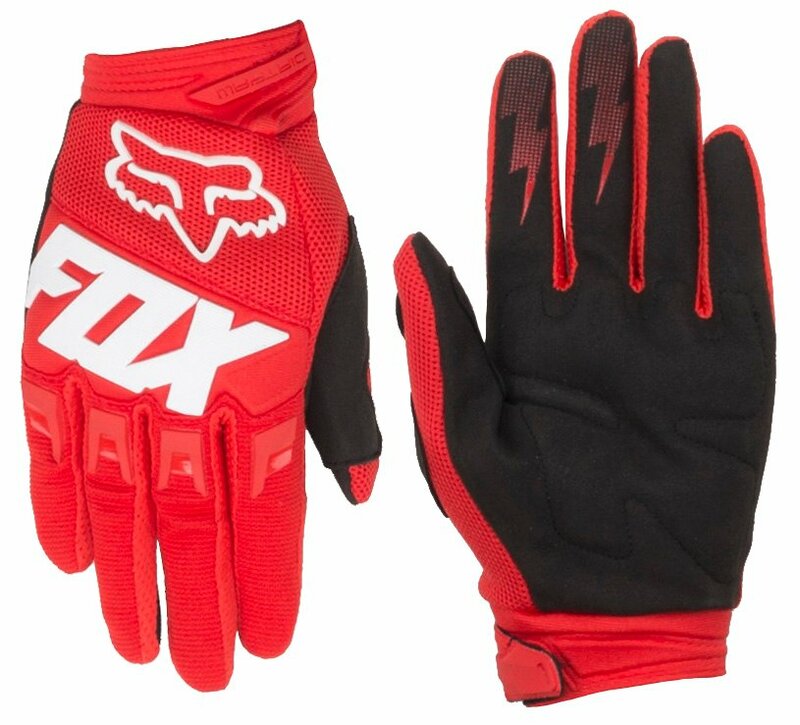 Gloves are the most important connection between the rider and the bike, and since day one have been a big focus in the Fox collection. 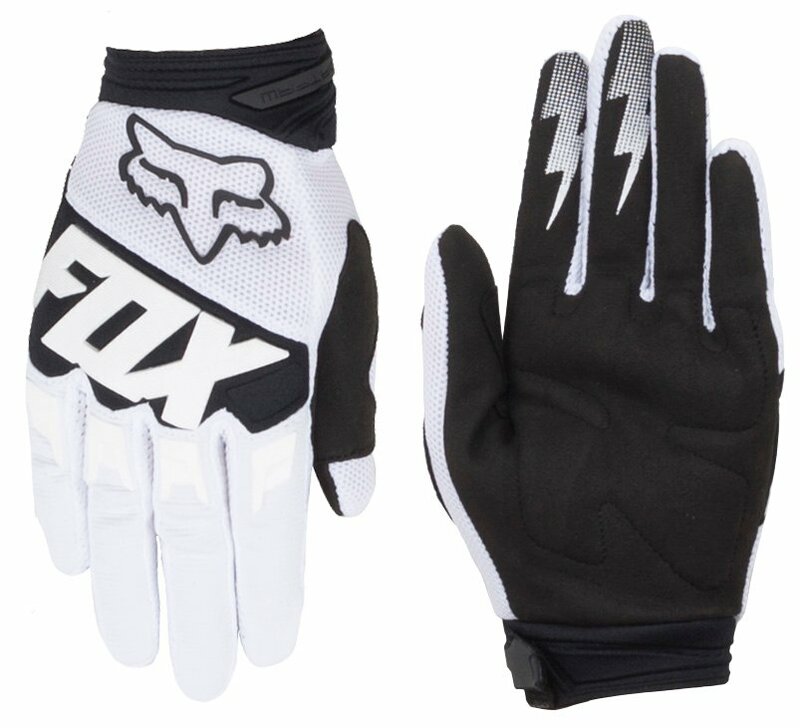 For 2019 Fox has raised the bar with all-new and completely re-engineered versions of some of their best performing styles. 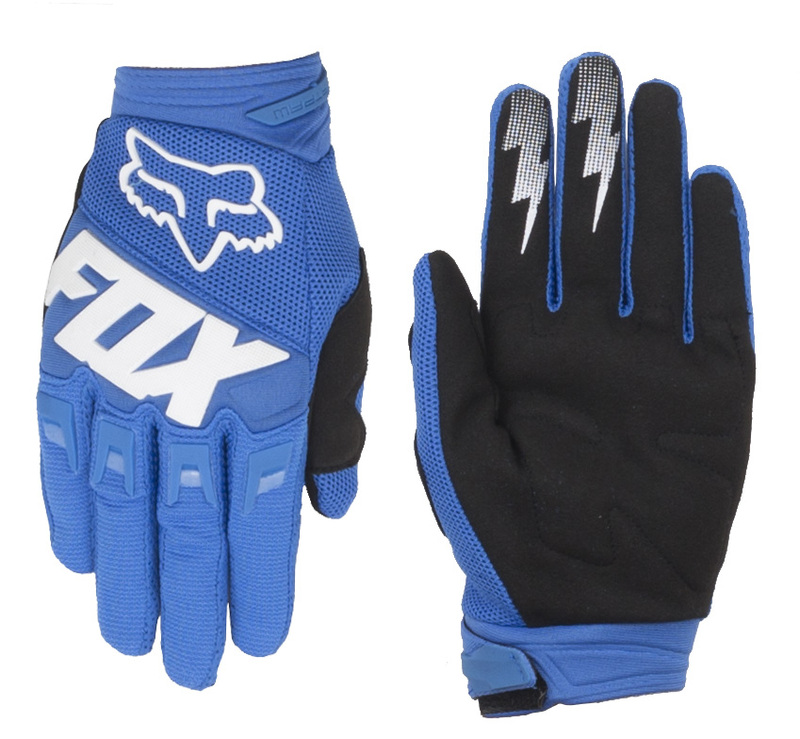 The Fox Dirtpaw Full Finger Gloves 2019 brings moto inspired performance in a glove that doesn’t carry a high price tag. 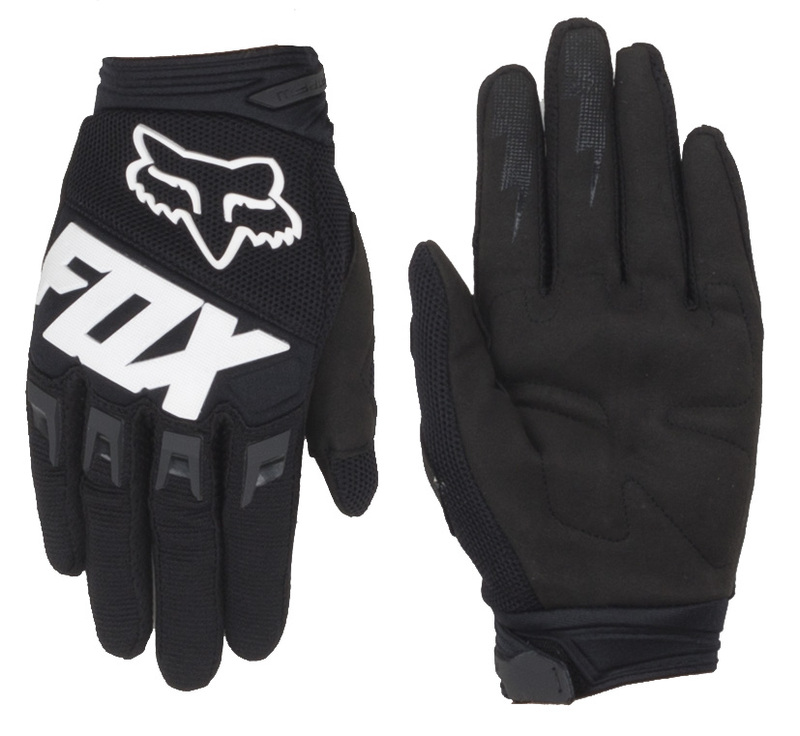 The freshly renovated Dirtpaw has armored knuckles for protection, a padded palm for comfort, and superior flex-point to remain the top choice for the entry level rider. The hook and loop closure provides a secure fit, while the built-in stretch gives you maximum dexterity.